For food and beverage companies, food quality and safety issues pose the greatest threat to brand and financial health. Yet, the task of ensuring the safest, highest quality product to customers is no easy feat – especially when we consider the rising regulatory mandates such as FDA Food Safety Modernization Act (FSMA), challenges in adhering to non-regulatory standards such as Global Food Safety Initiative (GFSI) schemes, and supply chain complexities. To compound these issues, there are also significant pressures to operate within Key Performance Indicators (KPIs). 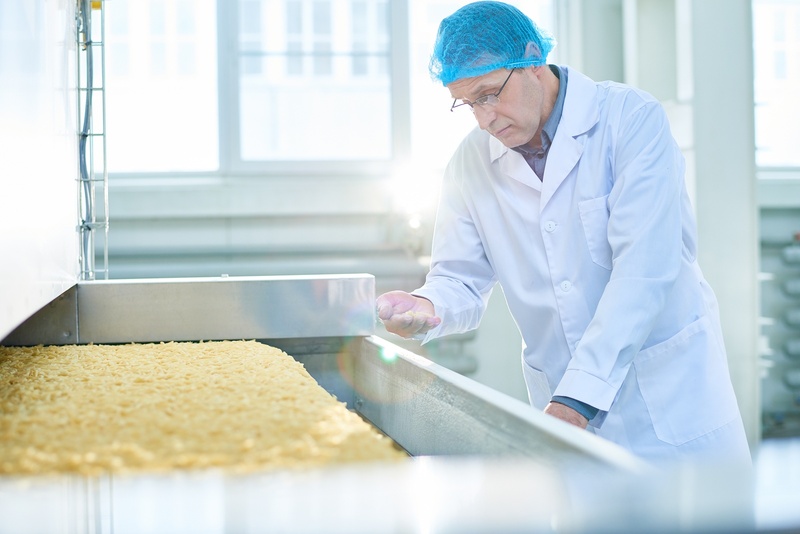 Add in the heightened consumer awareness of food safety issues, and it’s clear that a fundamental shift needs to take place to enable food safety and quality assurance operations teams to more efficiently – and proactively – fulfil their roles. To enact this change, companies can leverage technology, which will enable them to more effectively manage the demands and complexities of operations. Best-in-class companies throughout the food supply chain have already begun implementing technology solutions, and the practice is achieving widespread adoption as companies discover the benefits of incorporating technologies into their processes. SafetyChain makes it easier for you to manage your preventative-based programs and achieve 24/7 audit readiness. SafetyChain streamlines data collection and management, enabling you to do more with less and manage an ever-increasing volume of records without increasing resources. SafetyChain’s performance tools and dashboards make it easy for you to monitor operational data and determine where your operations are underperforming or exceeding expectations. Analytical tools enable teams to track key trends and share FSQA data with stakeholders across the enterprise. Through features like real-time program and vendor monitoring plus non-compliant alerts and analytics, you can reduce your risks. While each facility has its own unique challenges, the role of technology for FSQA operations is clear given today’s – and tomorrow’s – complex food safety and quality environment. By leveraging technologies that truly empower your FSQA teams, you can achieve better results relative to the safety and quality of your products, as well as your bottom line. SafetyChain is a Quality Management System (QMS) that helps food and beverage companies improve productivity, profitability, and compliance with a flexible, user-friendly software platform that captures, manages, and analyzes real-time operations data. Learn more at https://safetychain.com.